T4S is a global recruitment company specialized in delivering bespoke recruitment services to some of the world’s leading organisations. 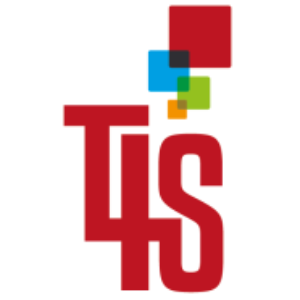 T4S Solutions is a global recruitment company specialised in delivering bespoke recruitment services to some of the world’s leading organisations. Working within specialist market sectors, our focus is on supplying clients with high skilled staff on a contract or permanent basis locally, regionally and internationally.